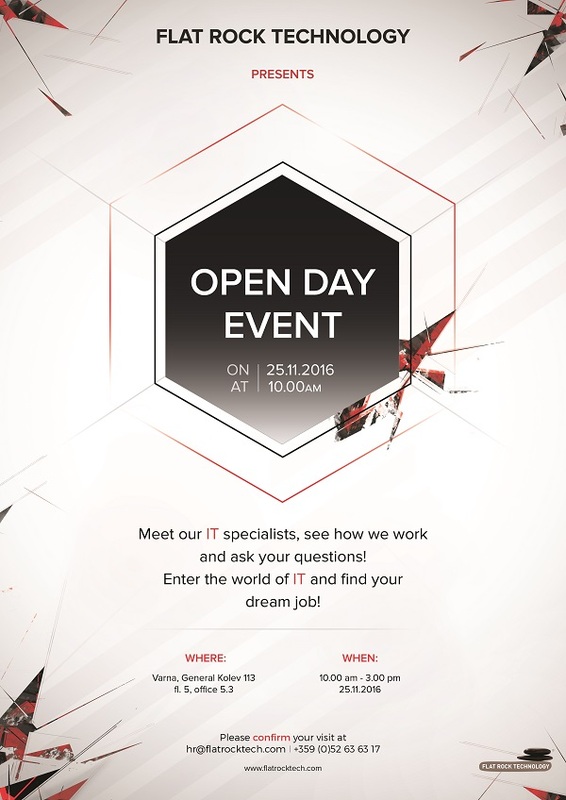 We had the pleasure to host one of the most exciting events, we have organized within the company – Open Day at Flat Rock. 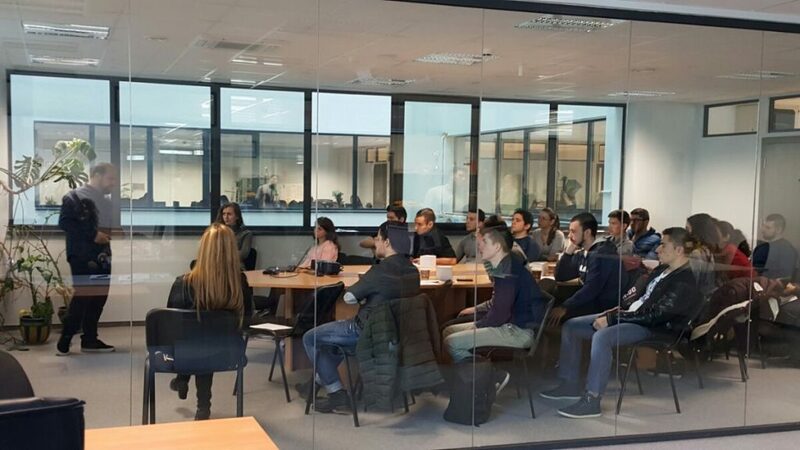 The event was dedicated to students, willing to pursue a career in software development, offering them more information on what they can expect after they graduate university. Open Day at Flat Rock! Free Entry! By Elena, Customer Support Specialist at Flat Rock In our first post we went on about the history and idea of Virtual and Augmented Reality, after which we made short reviews about the most popular VR gadgets right now. 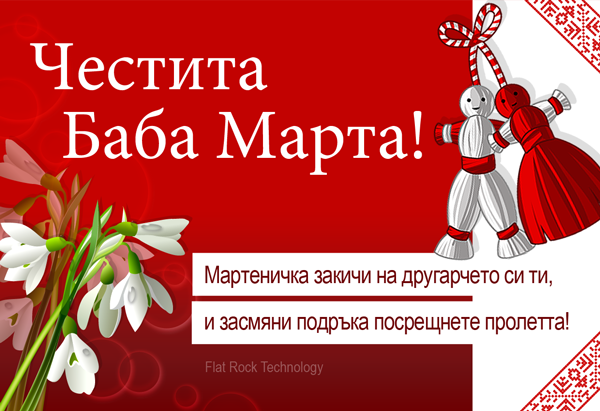 By Ivan, Solution Sales Specialist at Flat Rock Wearable devices have experienced a large rise in popularity recently. Everyone seems to have started wearing a smart watch, a fitness tracker, smart glasses or smart clothing. By Elena, Customer Support Specialist at Flat Rock We already discussed Waterfall and Agile and now we will delve deeper into more advanced methodologies such as Kanban and Scrum.